Smithsonian Institution's American Art Museum - National Portrait Gallery. In 1865, the building was the site of President Abraham Lincoln's Inaugural Ball. Thank you for visiting our website. The Victorian Dance Ensemble, the performing troupe of the Civil War Dance Foundation, is group of living historians who share a love of the grace and beauty of mid-nineteenth century dancing. We are dedicated to promoting and advancing preservation, educational, cultural, commemorative, and performing arts programs. 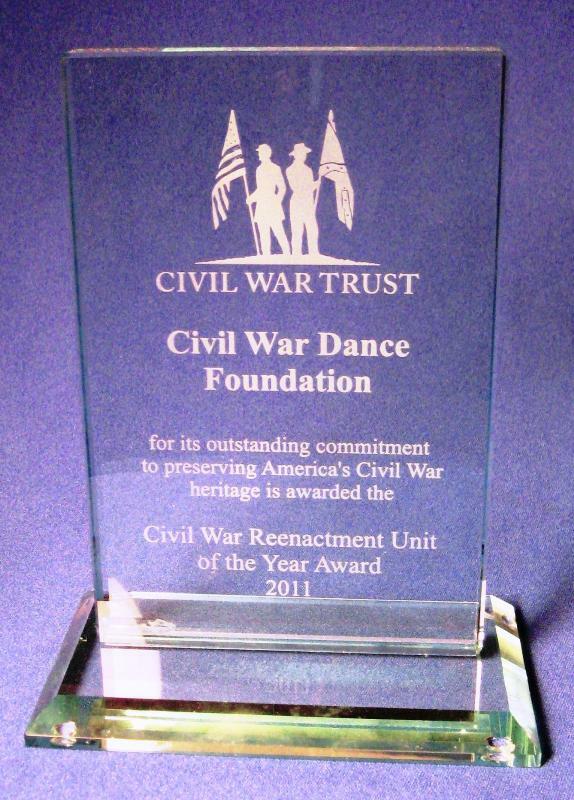 The Civil War Dance Foundation is primarily a dance group, but we do more than dancing. 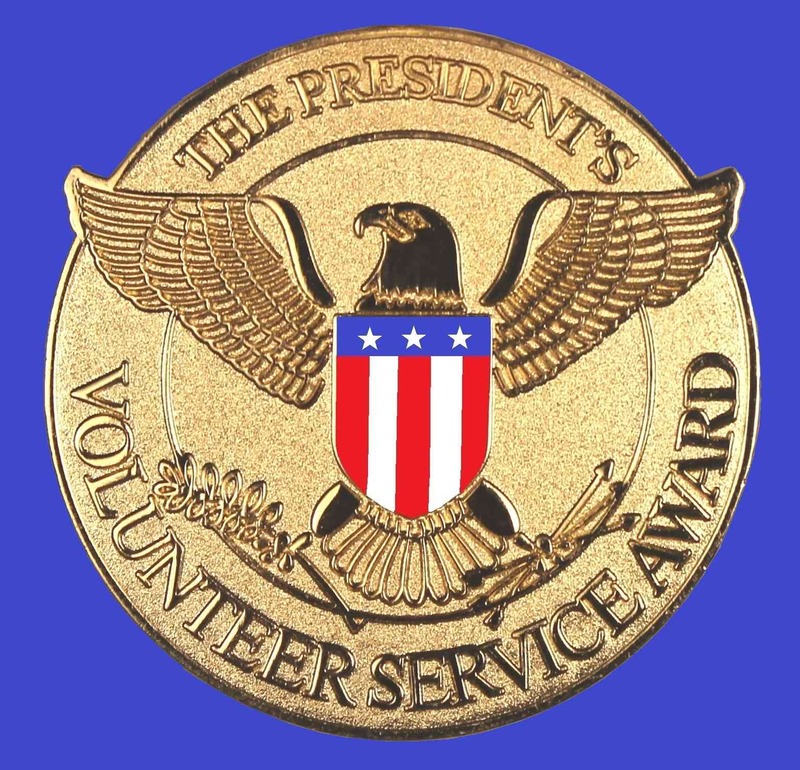 We offer a wide range of Civil War and mid-Victorian related presentations through our Ordnance Detachment and Ladies Union Relief Association impressions, including living history programs, fashion shows, clothing try-on, and displays of period jewelry, photographs, newspapers and militaria. Individual members also present lectures on a variety of topics. Interested in joining us? No dance experience required. We will train you and provide advice on attire. The Victorian Dance Ensemble has performed at the Gettysburg National Military Park’s Annual Music Muster since 1999. The event includes demonstrations at the Park’s Visitor Center (left) and outdoors at the historic Dobbin House (right). 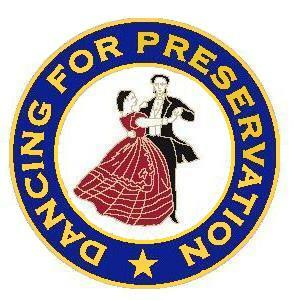 The Civil War Dance Foundation can provide experienced dancers to demonstrate the various dances of the era for living history presentations, historic commemorations, or other events with a Civil War or Victorian theme. Demonstrations can range from one-half hour to an hour or more. Several demonstrations can be scheduled at day-long or weekend events. Most demonstrations are concluded with an audience participation dance or two taught by our dancers. to reenactment balls in a tent. (right). The Civil War Dance Foundation has developed a highly successful “Teaching Ball” program that leads inexperienced dancers through an evening reminiscent of an 1860s Ball. Our dancers slowly demonstrate each dance while the dance master explains the moves. Then the guests are placed in formation and walked through the moves. When the music starts, everyone dances. During the dancing, several of our dancers serve as "floor managers" and circulate around the dance floor to assist any guests having difficulties. This type of event has proved to be both fun for the guests and an excellent fund-raiser for historic sites and a variety of organizations. 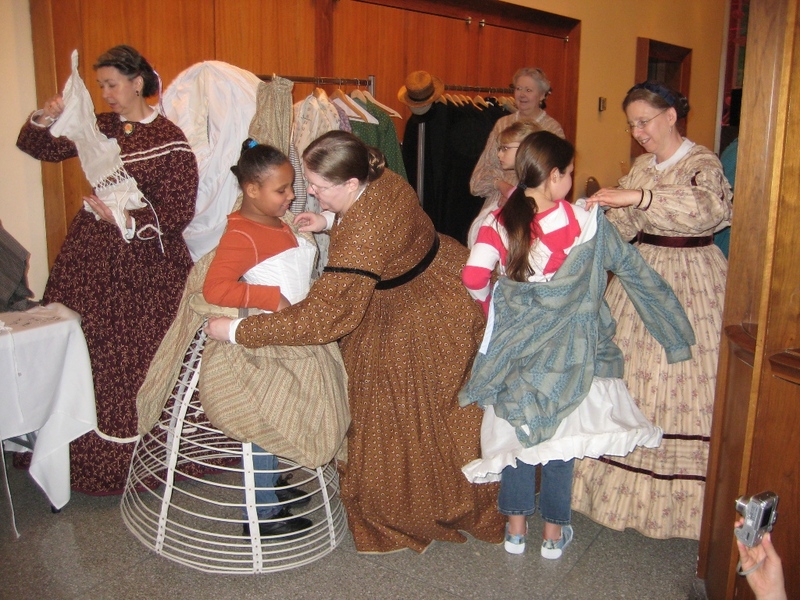 The Civil War Dance Foundation conducts dance classes in a variety of formats to meet the needs of various groups. Options include formal classes over several weeks, one-day seminars, several hours of instruction in the afternoon before a formal ball, or instruction during our unique “teaching ball” program. We have adult and children’s civilian clothing and military uniforms for try-on programs. This has proved to be one of our most popular activities and results in guests taking lots of memorable pictures that will always remind them of their visit to an event. For Civil War themed events and sites, the CWDF's Ordnance Detachment presents displays of original military equipment, including firearms, swords, insignia, and documents, along with reproductions of flags and uniforms. Visitors can view these objects up close, see how they work, and can even handle some of them, a rare opportunity to touch a piece of American history that is over 150 years old. 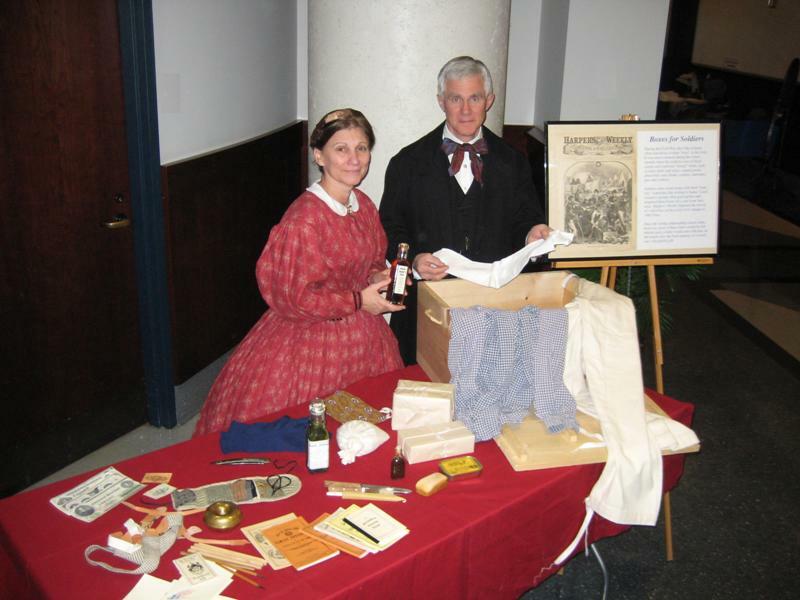 As part of our dance demonstrations, the Civil War Dance Foundation can also provide table top displays of civilian artifacts, including jewelry, fans, photographs, dance cards, and newspapers depicting dancing. Our Christmas activities have included (left to right) a Dickens' Fezziwig Ball, ornament making, a table top Christmas tree with handmade ornaments and candles, and an example of a Civil War soldier's box that would have been sent to the men in the field by the folks back home. Many of our Christmas traditions date from the mid-nineteenth century, including Christmas trees, cards, dinner, gift-giving, caroling and our current perception of Santa Claus. Our dancers, as Dickens or Civil War era characters, can add a festive old time aura to holiday events. Many historic cemeteries offer tours and our members can interpret Victorian funeral practices and provide displays of mourning jewelry and accessories. We have even recreated the somewhat odd custom (to modern thinking) in the mid-nineteenth century of having a picnic at a departed relative’s grave.